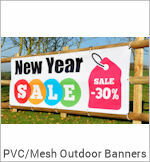 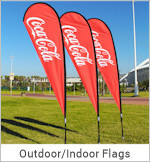 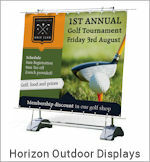 Outdoor Banner Stand are ideal for all kinds of corporate and sporting events. 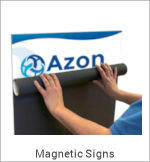 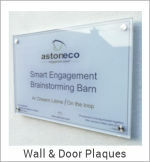 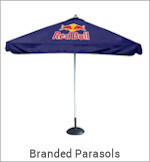 They come in single or double sided and are ideal for Indoor or Outdoor Pomotions. 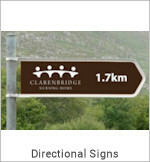 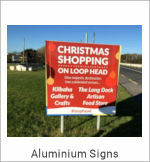 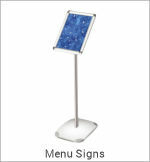 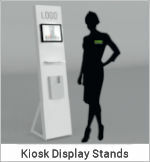 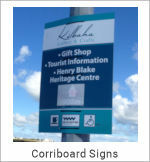 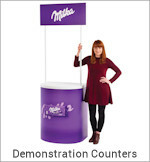 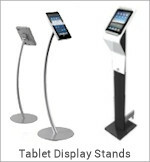 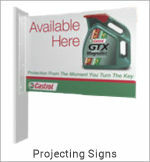 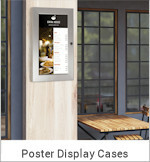 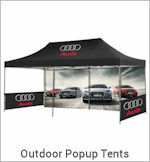 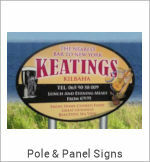 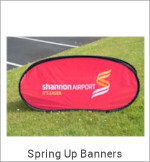 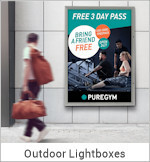 Call our sales team on 1890 866 811 for more information on Outdoor Banner Stands. 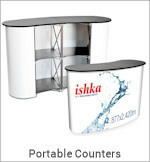 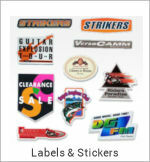 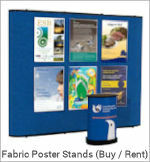 All prices quoted include Banner Stand, Printed Graphic and Carry Bag. 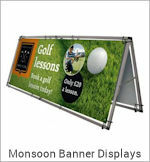 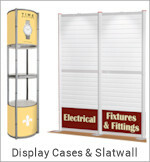 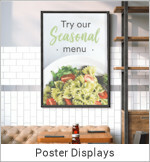 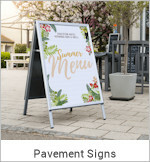 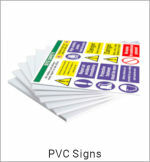 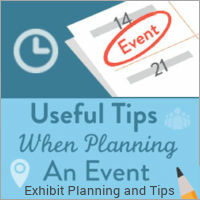 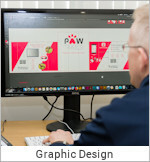 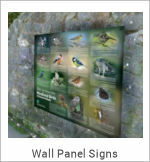 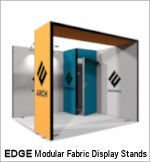 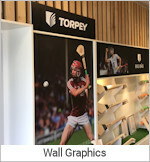 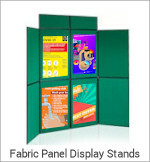 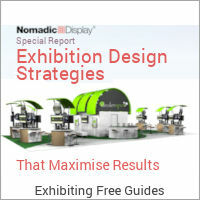 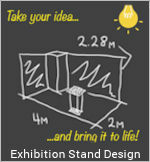 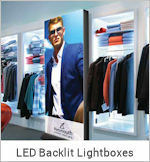 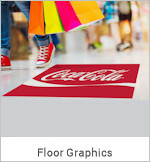 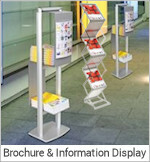 Our display specialists are available to advise you on any of our banner stand or display products. 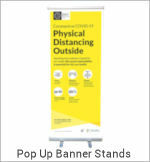 We offer a complete range of banner stands, including pull up banners, tension banners, roller cartridge banners and pop up banners. 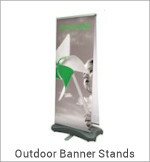 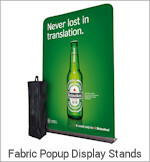 Our banner stand material does not curl and will not allow light to shine through. 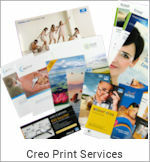 And our new state of the art Latex printing equipment gives a photo print quality with a durable finish. 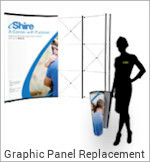 All our banner stands can have interchangeable graphics.